Valances can offer a decorative touch to many different windows throughout your home. They can provide an inexpensive and creative way to decorate and finish a window. 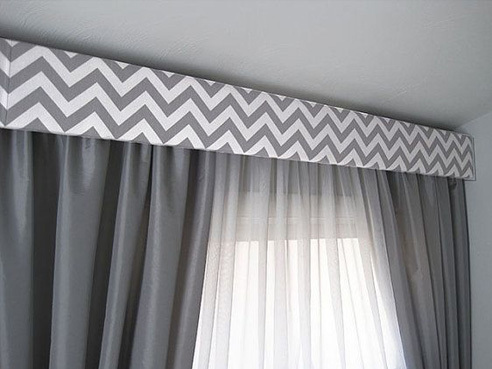 Valances are versatile and work very well as a sole window treatment and can be combined with various other window treatments such as wood blinds or bamboo shades to enhance your window appearance.